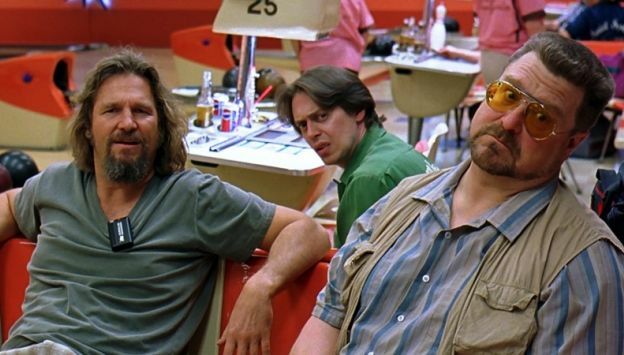 This Coen Brothers cult classic follows the Dude – an unemployed slacker with a penchant for bowling, played by Jeff Bridges. After a case of mistaken identity he goes on a quest to get a new rug and gets pulled into a ransom scheme involving the Big Lebowski’s kidnapped trophy wife. The all-star cast includes John Goodman, Steve Buscemi, Julianne Moore, Phillip Seymor Hoffman and John Turturro.